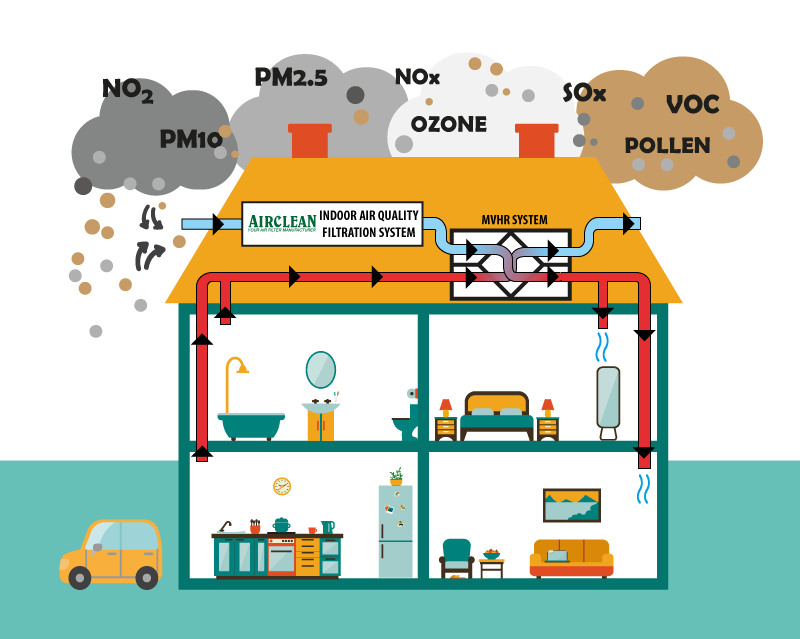 Airclean’s Indoor Air Quality Filtration System can be used with MVHR systems in domestic houses for reduction in particulate matter, nitrogen dioxide and other common pollutants. Also, our Indoor Air Quality Filtration System can work with market MVHR units installed to comply with Part F building regulations, without fan upgrades of modifications. The Indoor Air Quality Filtration System reduces pollutant concentrations to below target limits set out in the EU Directive 2008/50/EC. These targets are required by many new builds in Air Quality Management Areas (AQMAs). The Airclean Indoor Air Quality Filtration System can be used with Mechanical Ventilation Heat Recovery Systems in domestic houses for the reduction of Particulate Matter (PM10 and PM2.5) and Nitrogen Dioxide (NO2, Nox, NO) to within the limit values set in EU and UK legislation. 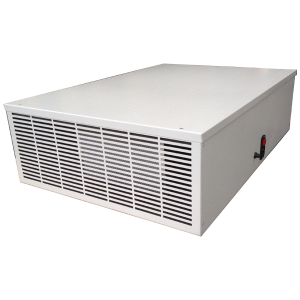 Due to simplicity of the unit it is designed to work with market domestic and commercial MVHR units without the need for fan upgrades or modifications. 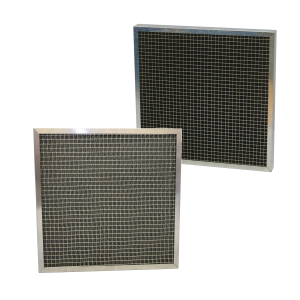 Airclean’s NOx filter is designed to filter polluted air entering domestic or commercial buildings through mechanical ventilation systems. 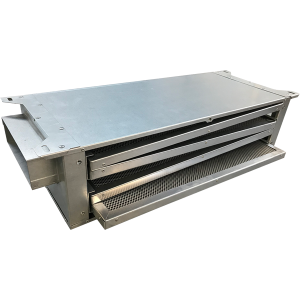 The compact system uses combined particulate and gas filters to reduce levels of Nitrogen Dioxide and Particulate Matter to within target limits making the air safer to breathe. Generally The Ezee Breathe is for use where an MVHR system cannot be installed, or an occupant has severe symptoms resulting from poor indoor air quality. 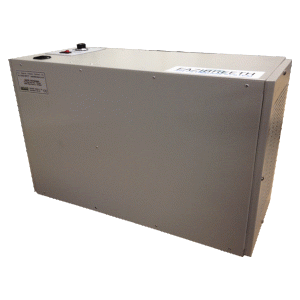 This small stand alone unit will recirculate air within a single room, removing Particulate Matter with HEPA filtration. In order to rapidly clean a room, there is A variable speed control on the unit which can also set the unit on a trickle setting to maintain air quality. Additionally, A larger unit is available for use in schools and offices, The Ezee Breathe XL. Basically the Ezee Breathe XL is an air purifier that is designed to recirculate and clean/filter air within a room. 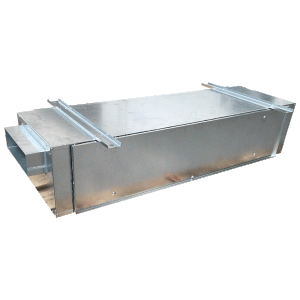 In short, this stand alone unit will recirculate air within a single room, removing Particulate Matter with with G4 and F7 filtration. In order to rapidly clean a room, there is A variable speed control on the unit which can also set the unit on a trickle setting to maintain air quality. In general, this larger air purifier is ideal for use in workshops, offices and classrooms. Airclean’s Air Pressurisation System is supplied in kit form to offer a solution to pressurising small rooms with filtered air. 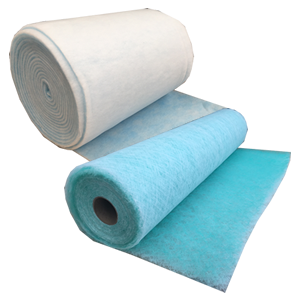 Also utalising a HEPA filter, this system offers a simple method of creating a clean environment within a room.